Dutch death/thrash is always a go, isn’t it?! 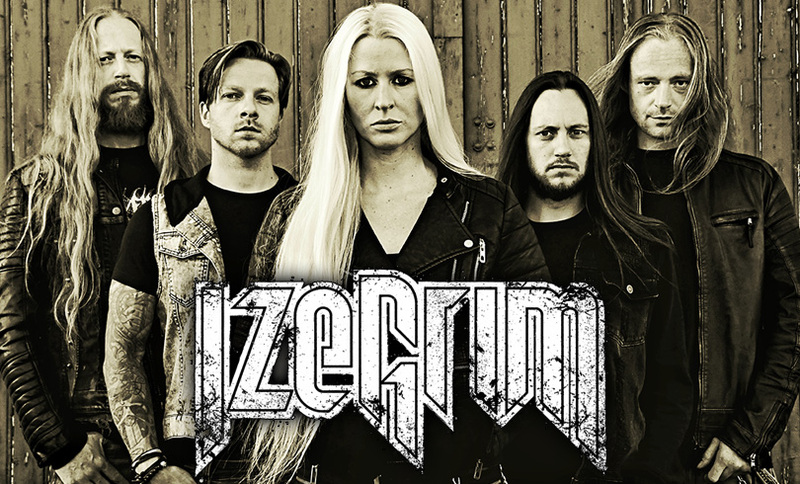 That’s why we don’t want to keep IZEGRIM from you, who will have their SUMMER BREEZE debut in 2019. With ‘Beheaded By Trust’ the Dutchmen have already released a great self-produced EP, plus they have been welcomed on many stages in Europe already. So the lady and gentlemen now damn well how to stir up a cool mosh pit and will hit you with all their live experience in Dinkelsbühl in order to clean those ear canals.